Schug Winery, Sonoma: Founded in 1980 by Walter Schug, a German-born winemaker who earned his reputation for bold Bordeaux blends in Napa Valley, Schug Winery began producing a sparkling wine in 1987. 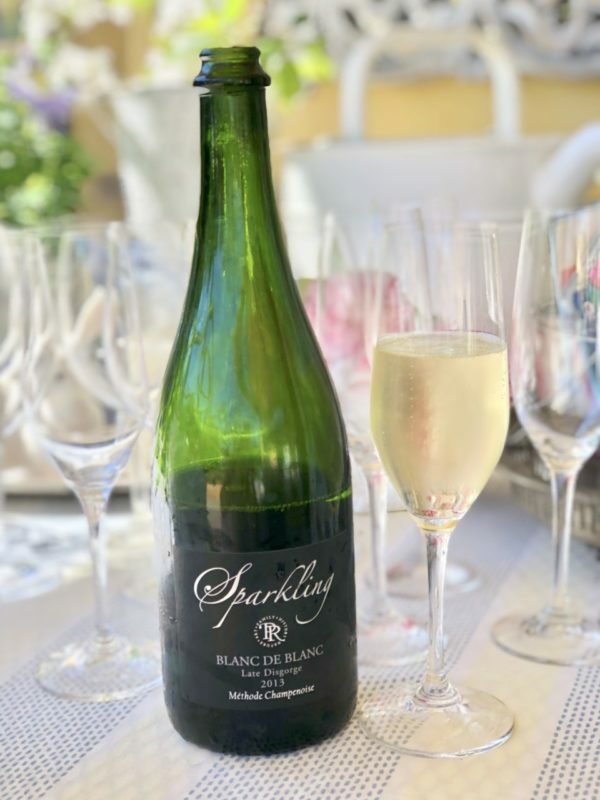 The wine was produced as a tribute to Schug and his wife Gertrud's lives in Germany, where the small winemaking villages would produce small batch sparklers to celebrate. 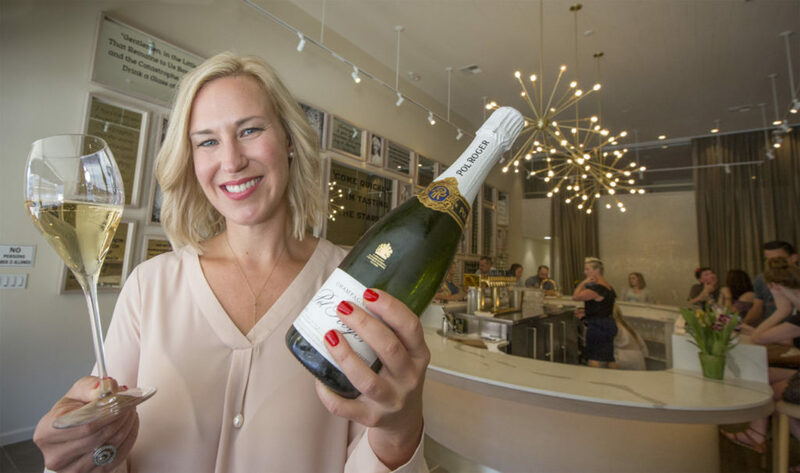 Today, you can sip sparkling, pinot noir and chardonnay at one of their two locations: the family-owned German-inspired winery or at their newly opened downtown Sonoma tasting room, which is pet friendly and features the artwork of painter Kat Romine. 602 Bonneau Rd. (winery) or 452 1st St. E. (tasting room), Sonoma, 707-939-9363, schugwinery.com. 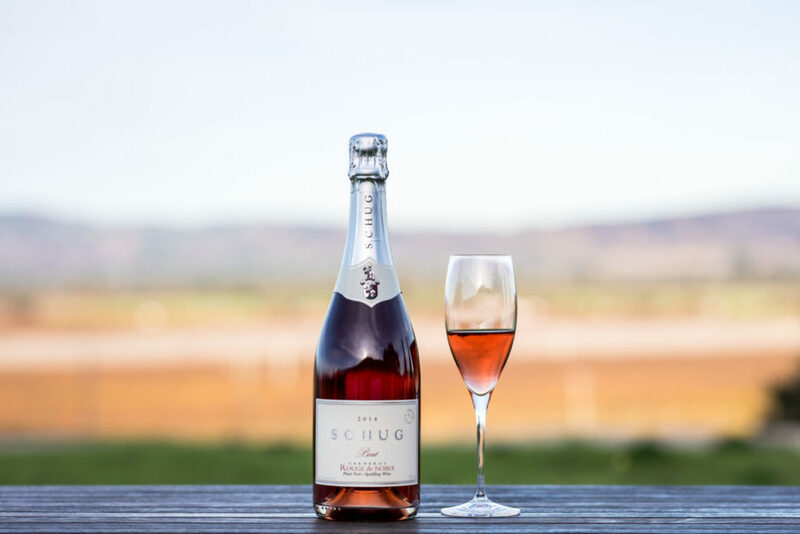 Wine to try: Schug 2014 Carneros Rouge de Noirs, Sparkling Pinot ($35): This vintage marks the 30th anniversary of Schug's eye-catching sparkling pinot noir. It's a 100 percent pinot noir, single vineyard designate sparkler that is cranberry red, thanks to the saignée method used: after three days, the juice is bled off from the skins and seeds and ferments on its own. This sparkler has a vibrant, raspberry flavor, is very dry, and would pair great with game meat, duck and roast chicken or turkey dishes. Buena Vista Winery, Sonoma: Founded in 1857, Buena Vista Winery was the first commercial winery in California. Their first sparkling wine was made in the méthode champenoise by Arpad Haraszthy, the third son of Buena Vista's eccentric founder, Agoston "the Count" Haraszthy. Arpad's original sparkler was named "Eclipse" and was served at the hottest parties and special events throughout the country. 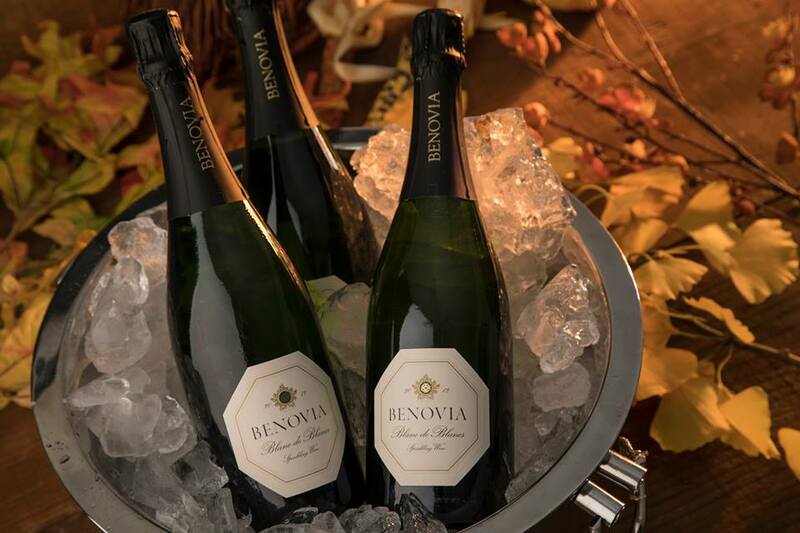 Today, Buena Vista offers another first: they are the first California winery to produce a Champagne - in France. 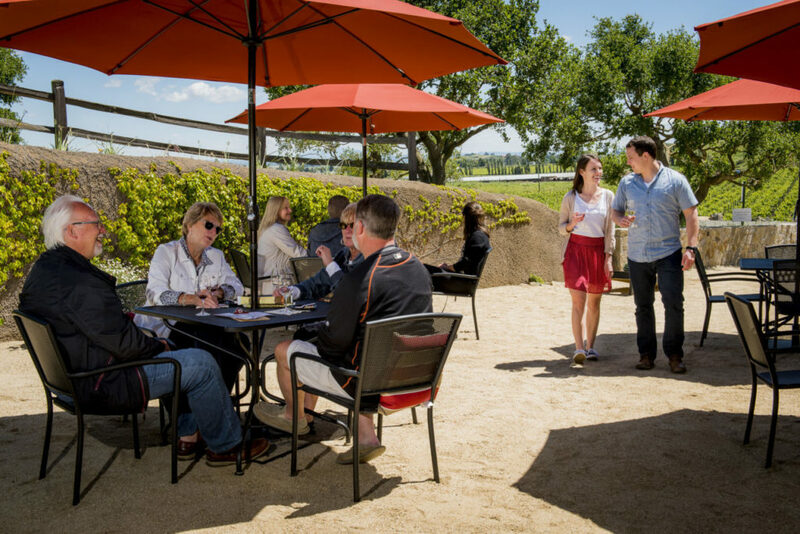 Sip bubbles and explore the winery through a tour, and toast to the heritage of Sonoma winemaking. 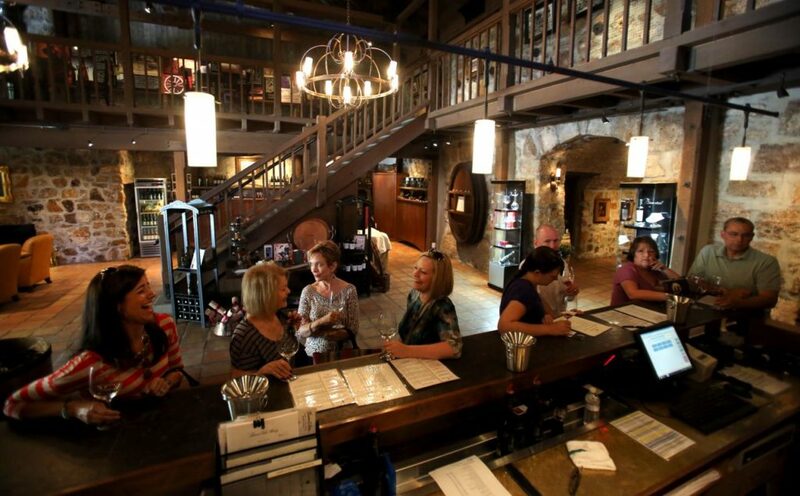 18000 Old Winery Rd., Sonoma, 800-926-1266, buenavistawinery.com. Wine to try: Buena Vista Winery La Victoire Brut Champagne ($75): Inspired by the lead role that Arpad Haraszthy played in introducing traditionally made sparkling to early California, Buena Vista's La Victoire is a delicate blend of pinot noir (70%) and chardonnay (30%) sourced from Grand Cru vineyards in the Champagne region. This sparkler is bright and wonderfully represents its French origins with notes of kaffir lime and brioche. Pair with fried chicken or caviar, you can't go wrong. Wine to try: Paradise Ridge 2013 Late Disgorge Sparkling Wine, Russian River Valley ($55): Made from chardonnay from the sustainably certified, dry-farmed Bazzano Vineyard in the Russian River Valley, this sparkler has hints of lemon, ginger, kaffir lime, and brioche, and a lovely minerality from the deep rooted soil from the grape's vineyard. Pair it with a spicy shrimp cocktail as an aperitif, or for dessert, with madeleines and cream. 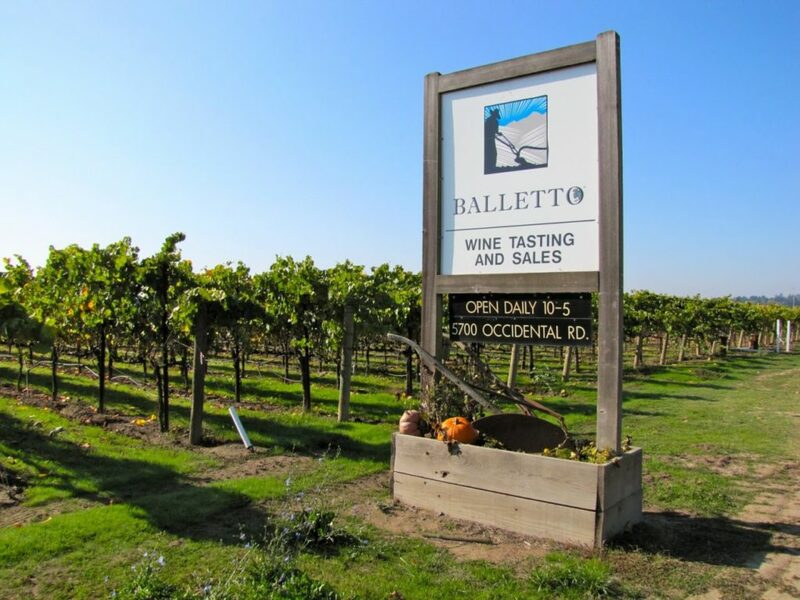 Balletto Vineyards, Santa Rosa: A family affair, Balletto is owned and operated by John and Terri Balletto, who were vegetable farmers before delving into fine wine. Today, they produce a great summertime rose as well as sustainably grown chardonnay and pinot noirs. 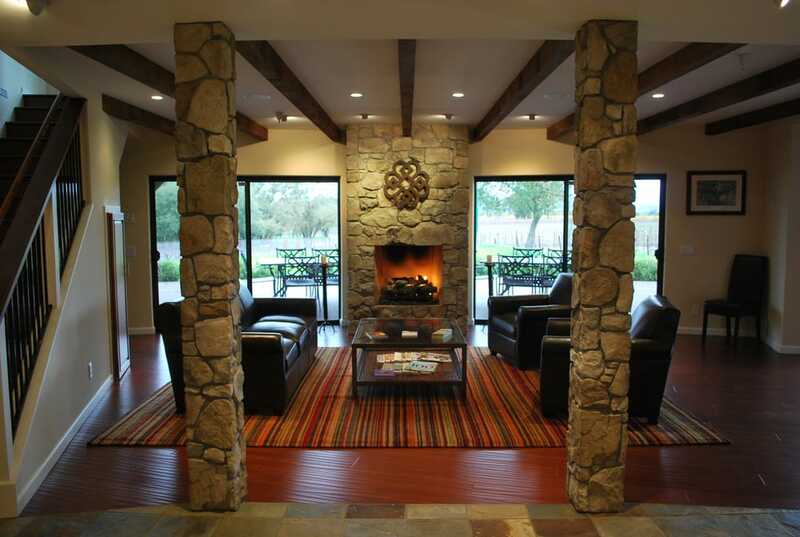 Their laid back, dog and family friendly winery is located just miles outside of Santa Rosa. But, don't let that trick you into think you're in a suburban scene, it's a rural area that will transport you into rural living. Before a tasting, hike a self-guided tour of their sustainable vineyards - don't miss the baseball field nestled amongst the vines, aptly named the "Field of Dreams." 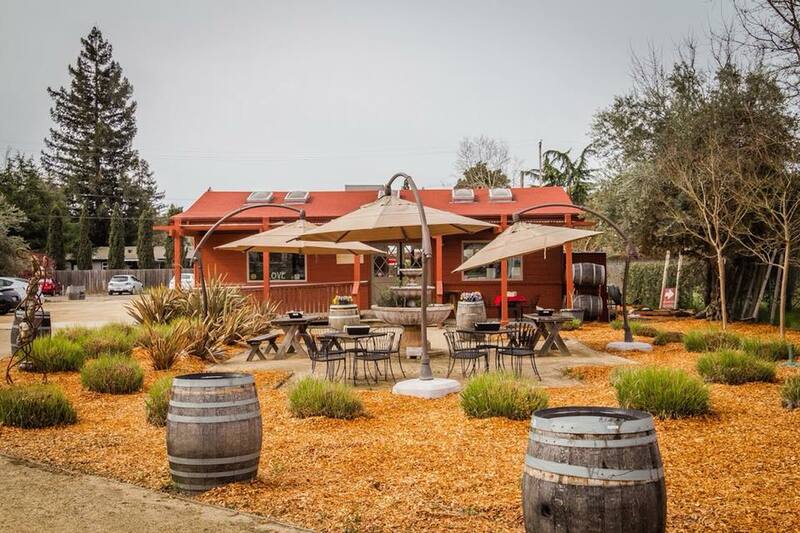 5700 Occidental Rd., Santa Rosa, 707-568-2455, ballettovineyards.com. 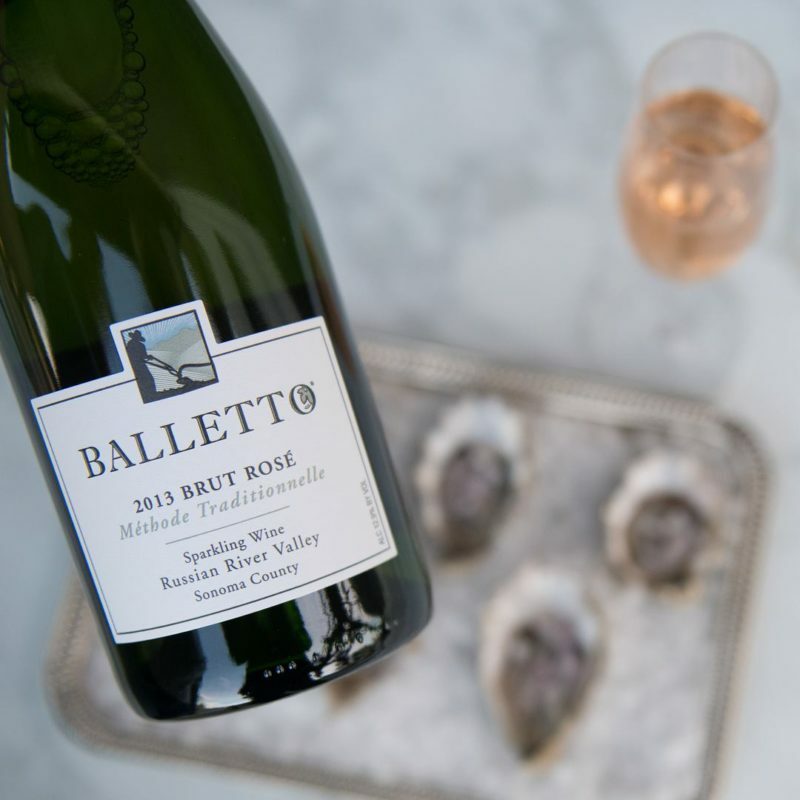 Wine to try: Balletto Vineyards 2013 Sparkling Rosé ($42): Fans of Balletto's rosé of pinot noir will flock to this sparkler, which is 70% pinot noir and 30% chardonnay. It's a lovely light pink salmon shade and tastes of fresh berries, lemon zest, and a bit of watermelon, making it a nice, light choice for easy Sunday sipping at home or oceanside picnics with oysters, a Shrimp Louie salad, and good friends. 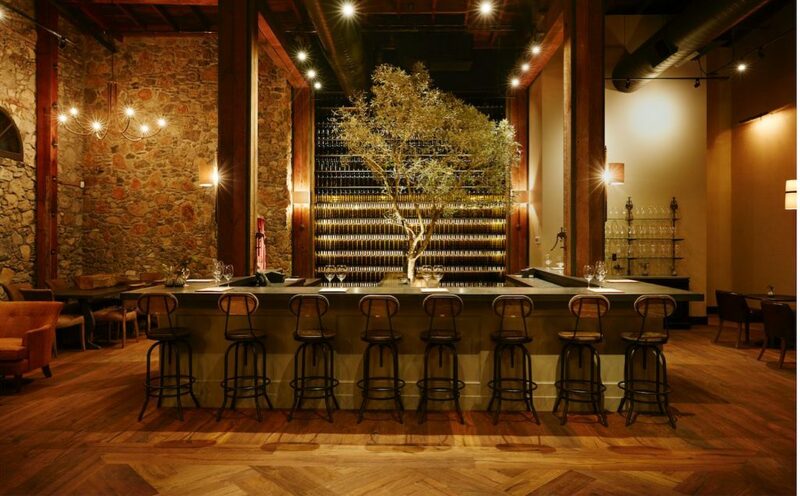 Woodenhead, Santa Rosa: One of the best kept secrets in Sonoma Wine Country, Woodenhead is owned and operated by winemaker Nikolai Stez and his business partner Zina Bower. 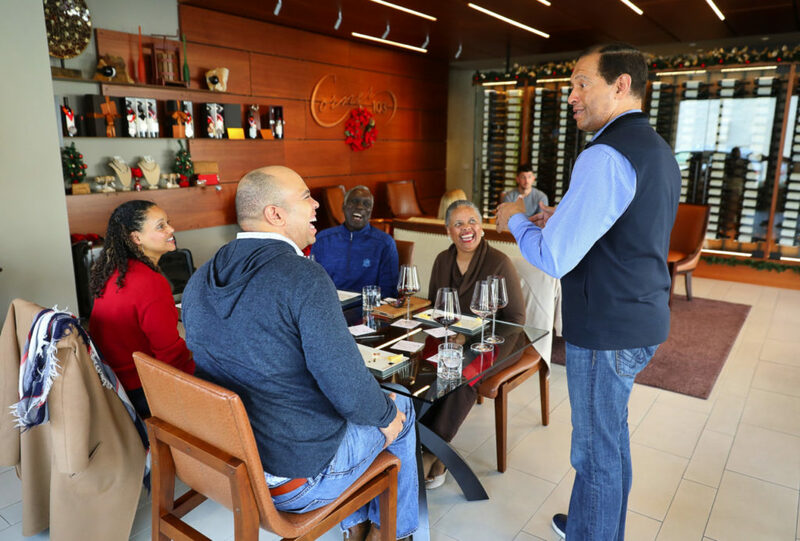 Inspired by Burgundian wines and winemaking, the winery produces pinot noir, zinfandel, syrah, and sparkling wines. 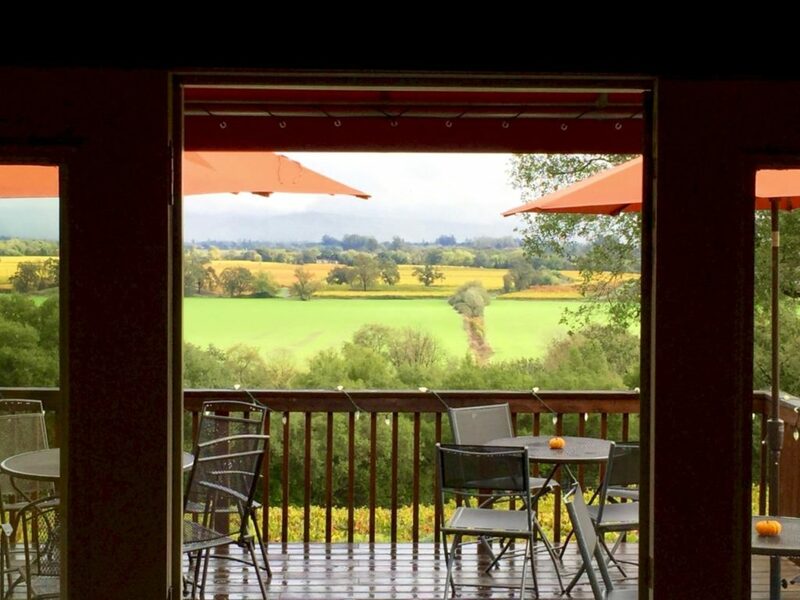 Their adobe tasting room, just outside of the rural community of Forestville, offers million dollar views of rolling vineyards, cool art, and a laid back atmosphere where you can sip their San Francisco Wine Competition-winning sparklers. 5700 River Rd., Santa Rosa, 707-887-2703, woodenheadwine.com. 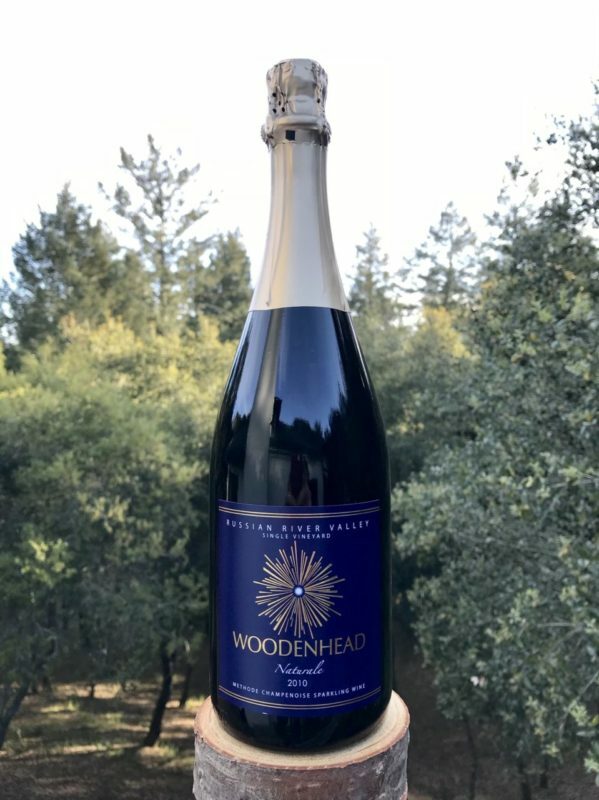 Wine to try: Woodenhead 2010 Methode Champenoise Sparkling Wine, Russian River Valley ($42): The 2010 vintage of Woodenhead's "Naturale" sparkling is a unique bottle of bubbles that is drinking ready right as of now. 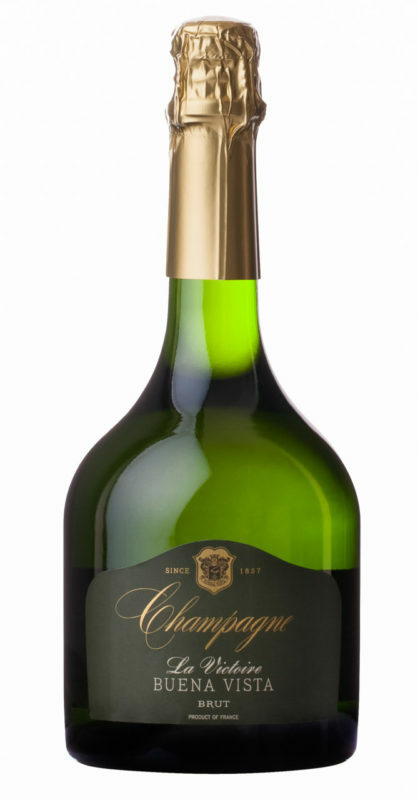 Apple is the theme here, with Granny Smith green apples zipping through the palate and zesty acidic citrus notes. It makes for a perfect aperitif, or as winemaker Nikolai Stez says, "movie and popcorn kind of evenings." 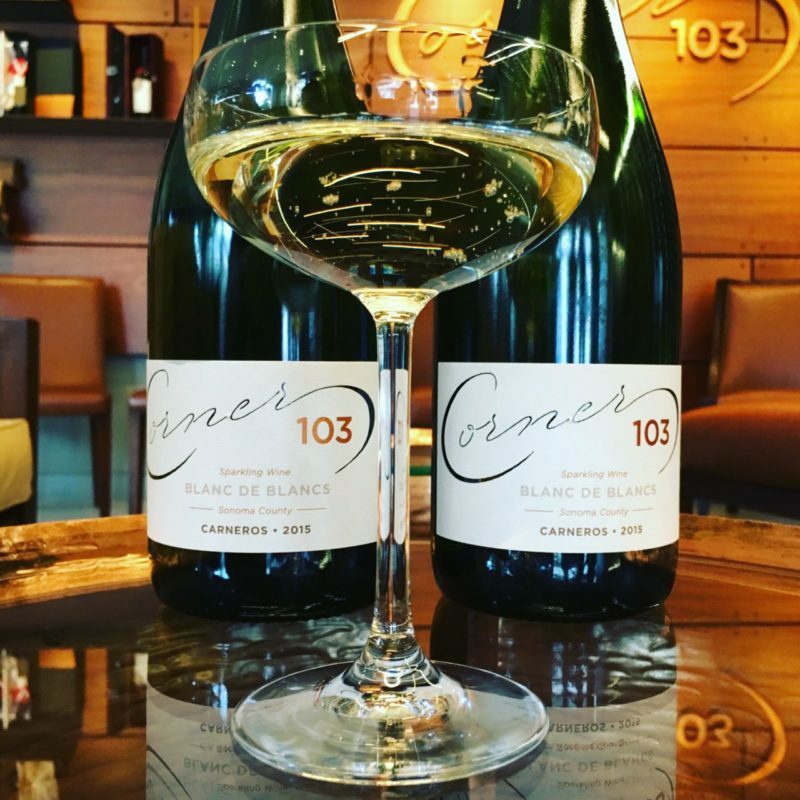 Sparkling wine houses like Gloria Ferrer, Korbel and Domaine Carneros may rule the roost when it comes to Wine Country bubbles, but there are plenty of awesome sparklers to sip at “regular” wineries too. Sparkling wines made by still wine houses are often small production and may involve unique varietals or vineyard specific creations that one wouldn’t find in the sparkling producers’ repertoires. 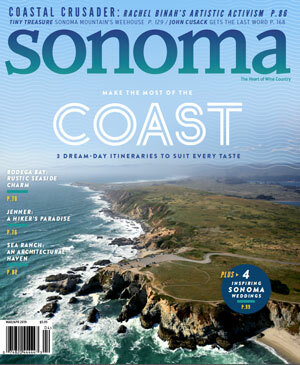 Pop a bottle of bubbly from one of these nine Sonoma County wineries to taste something new – details in the gallery above. Calling all Francophiles! 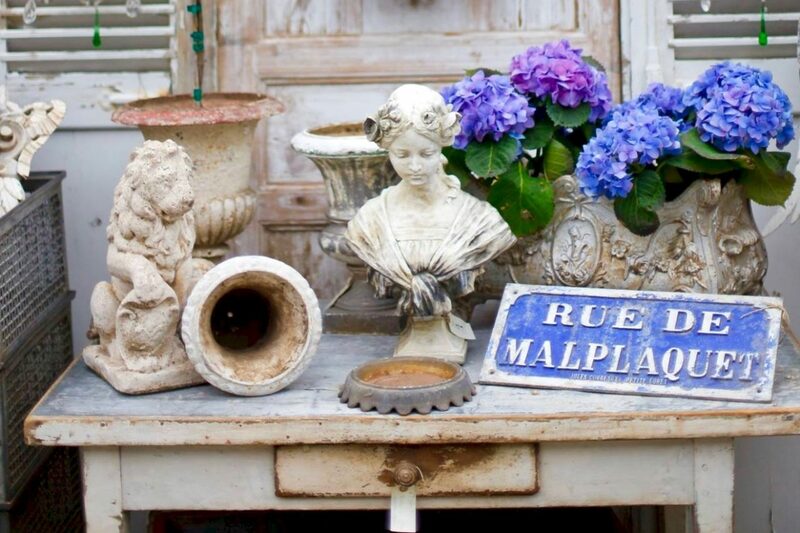 Favorite fête "The French Flea Market" returns to Sonoma in May.